Our previous tour was amazing! Come experience sky and water set ablaze with fiery colors (picture was taken on our last tour). A casual paddle thru the Puget Sound as the sun drifts off behind the jagged peaks of the Olympic Mountains. This evening tour makes a perfect date night, or just a quiet getaway from the bustle of the shore. The guide will lead you into the peaceful waters of the Puget Sound to enjoy the perfect serenity of sunset as seen from the water. This is a great time of day to see fish jumping, seals playing, and sea lions lounging. 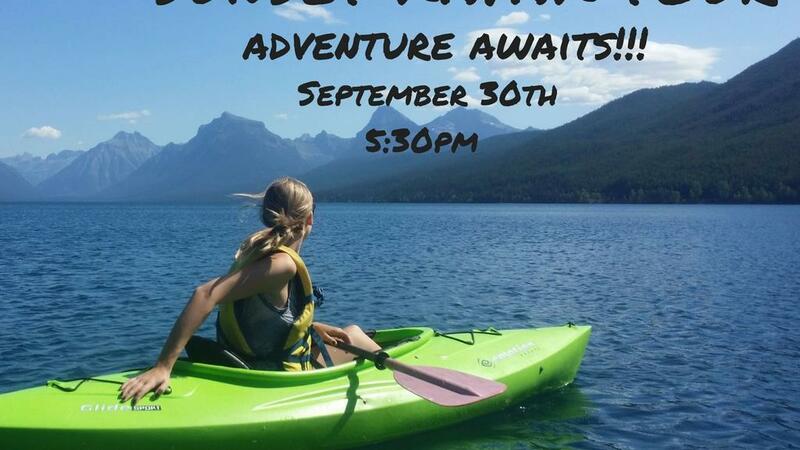 ​ Meet at the H-Dock, in Shilshole Marina 20 minutes prior to tour departure Beginner paddlers welcome.